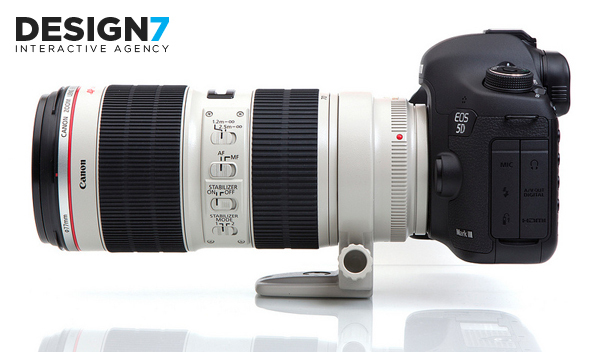 Design 7 offers professional photographic services for companies and institutions. We offer traditional and 360° panoramic photography. We’ve got a special offer for restaurants, developers and companies; we will present your chosen location e.g. an office, restaurant or a flat in 360° panoramic view. Additionally we offer filming videos and podcasts. Present a day in the life of your company or institution. Sign to our newsletter to receive updates about latest technologies in web industry. Interactive Agency Design 7 © Copyright 2018. All Rights Reserved.